No school for the week? Not an issue, we've got you covered. 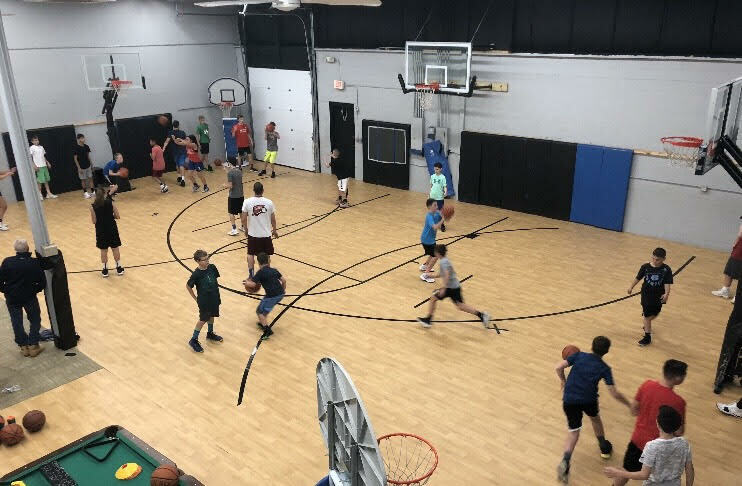 Come on in to our April Vacation Clinic at Axis and spend the morning working on your skills and knowledge of the game! The week will focus on improving you as an ALL AROUND Player. It will include: BEEF shooting, balance, footwork, defensive stances, rebounding, ball handling, passing, strength, agility, spacing, plus much more. All of our clinics are staffed by qualified high school and college coaches that love the game and want to share their passion and knowledge. 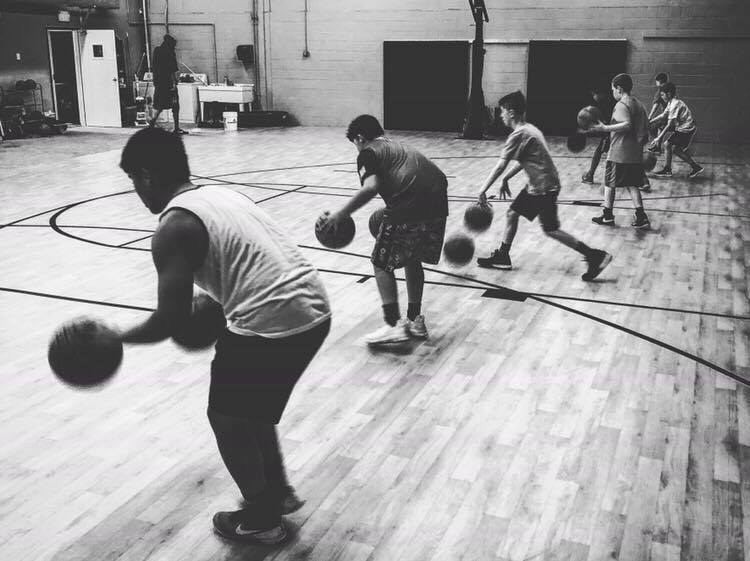 We invite you to come give us a try for your basketball experience, you will not be disappointed.